See the modern face of the Middle East in the Lebanese capital city of Beirut. This Mediterranean city is teeming with life, with some of the best nightclubs in the world, nestled within the ancient architecture of the city centre. Visit the trendy Gemmayzeh district for some of the coolest bars in the city, and pop into the local restaurants to feast on local specialities such as tabbouleh, fattoush, hummus, baba ghanoush, kebbeh and Sambusac. For a taste of Lebanese history, the National Museum of Beirut is not to be missed, while the Archaeological Museum of the American University of Beirut is also well worth a visit to any aspiring Indiana Jones types. Relax on one of the city's many beaches, or spend your days wandering through the city's souks, and pick up a few local curiosities for a song (don't forget to haggle! ), then stroll down the Corniche in the evening and watch the sun set over Pigeon Rock. 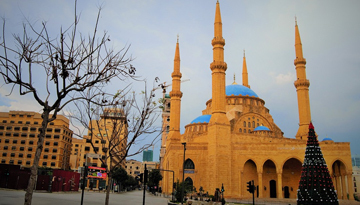 Best Emirates flights to Beirut from Heathrow with return economy class fares at £559*. 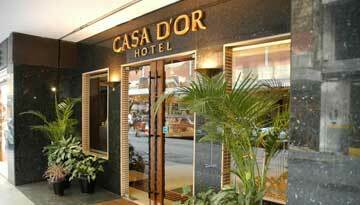 Casa D'or Hotel is ideal for guests wanting to explore Beirut and its surroundings. 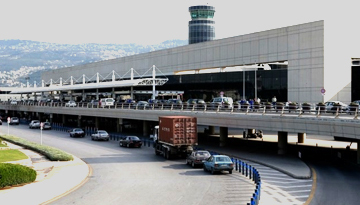 Flight from Manchester - Beirut & Stay for 7 nights with 4 star accommodation. Room Only.